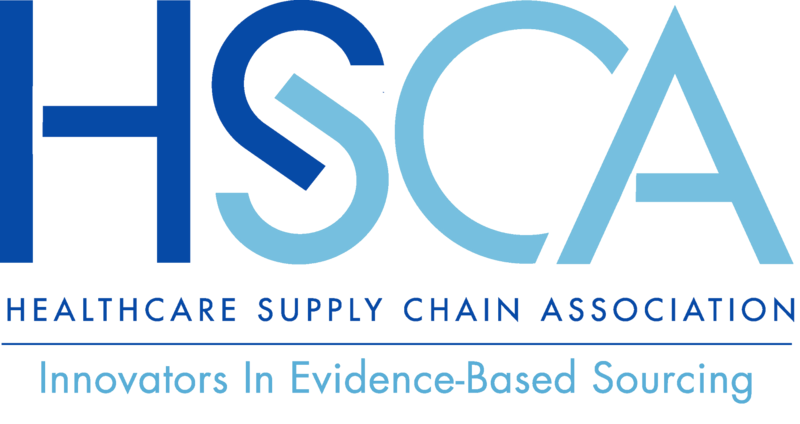 The 2018 HSCA National Pharmacy Forum brings together supply chain professionals, pharmaceutical industry representatives, innovators, thought leaders and more to discuss the latest trends in the industry. The year’s HSCA Forum, titled ““The Importance and Value of Pharmacy Leadership for the Future of Healthcare,” will feature sessions that examine the significant role that Pharmacy Leaders have in an ever-changing healthcare sector. Due to overwhelming demand and interest in the program, the Scottsdale Marriott at McDowell Mountains has completely sold out. The Scottsdale Marriott has recommended the below hotels that are within a 10-15-minute ride to the conference. Be sure to book your rooms soon as the rates can fluctuate! If your travel plans change and you are unable to attend the National Pharmacy Forum after registering, refunds are available through no later than Monday, January 15th. · Moderator: Dale Wright, Managing Partner, Actalur Group, LLC. Moderator: Dale Wright, Managing Partner, Actalur Group, LLC.